Yes, it was. She’s cruising on the Interurban North Trail. The Interurban Trail between Seattle and Everett stitches together a dense residential and commercial patchwork that the original electric railway helped to grow in the early part of the 20th century. 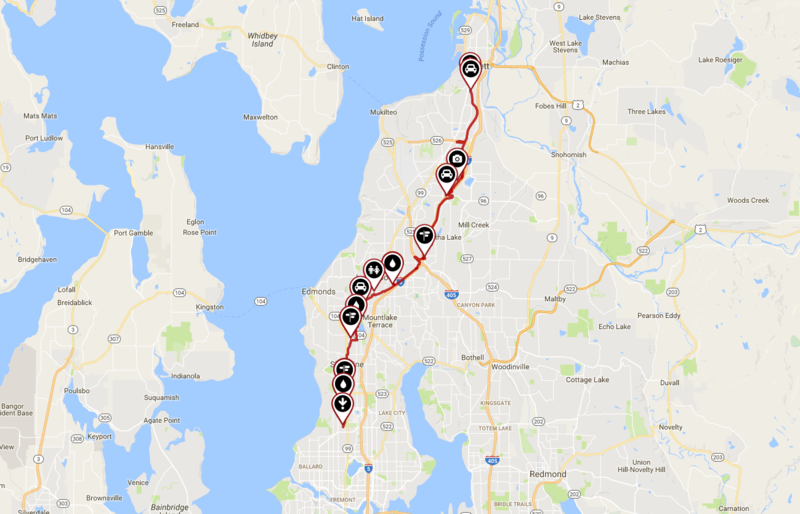 The 24-mile trail also goes through the communities of Shoreline, Mountlake Terrace, Edmonds, and Lynnwood. It skirts two regional malls (Alderwood and Everett), a casino, and an abandoned drive-in theater, among other businesses. to find out more check out Trail Link. 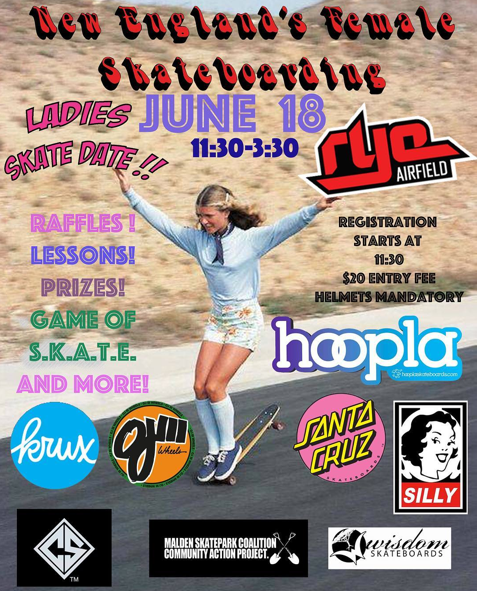 More girls skate when they see girls having fun skating and we all learn our geography as girls from around the world share where they are keeping it stylish on & off the board. Wishing everyone fabulous adventures on & off the board! Click the picture above for a video on how Darcie aka sweetd_tothe_g, Erica aka mountainmind & misslaurenlebel cruise through life. 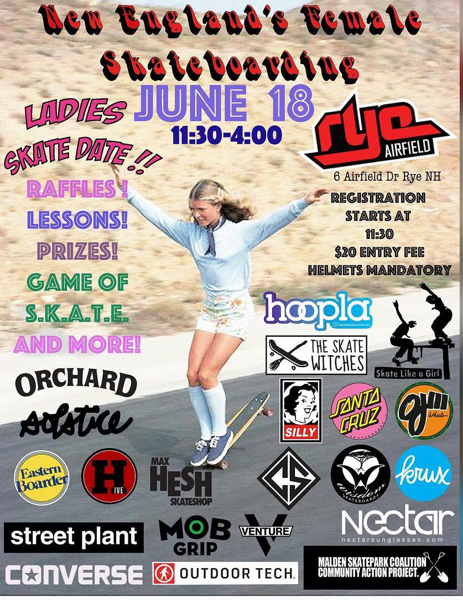 Share how you keep it stylish on & off the board because more girls do skateboard as they see girls skateboarding, having fun, & encouraging each other. 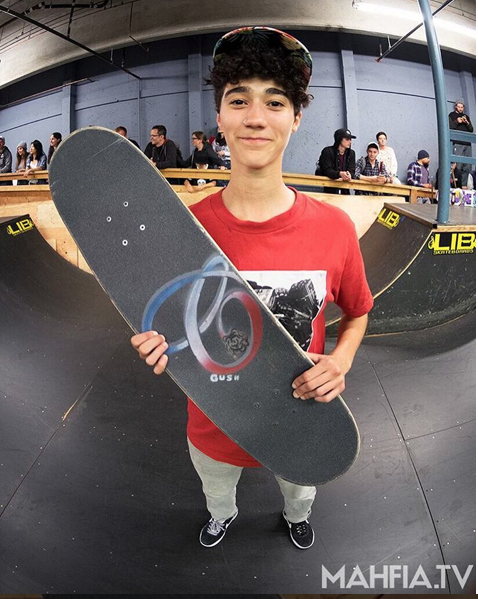 Besides skateboarding – they have some other rad interests like . . .
climbing and yoga. 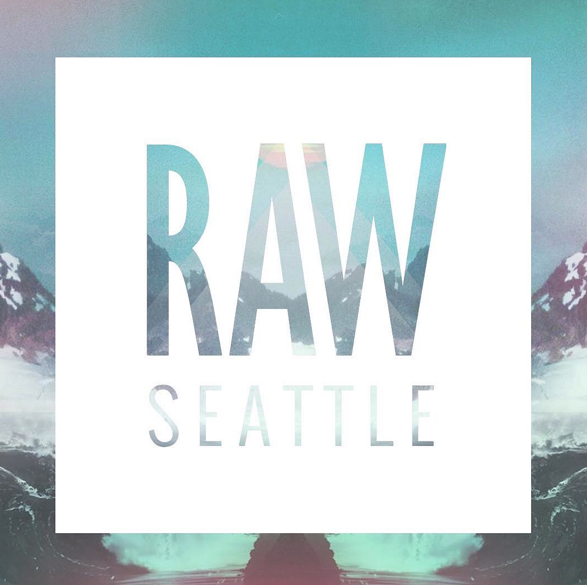 And if you’re in Seattle are check out this show on 9/22/16 at 7pm. allivialorusson is from Maine skating in New Hampshire. 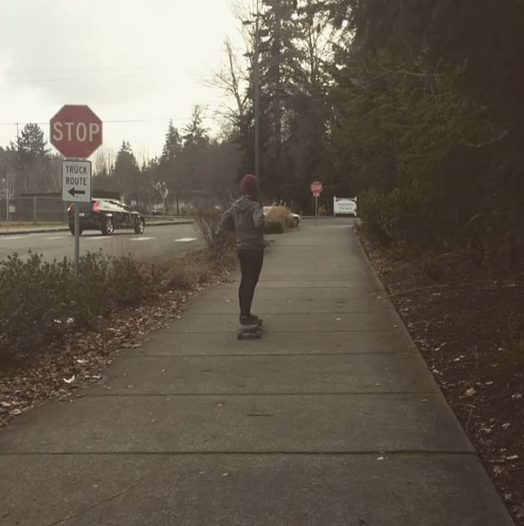 She’s a musician who skates for fun and loves the great memories and amazing friends she makes through skating. Below she’s skating in Maine. Having always lived in California – it’s just amazing to me how other states are so close to each other. 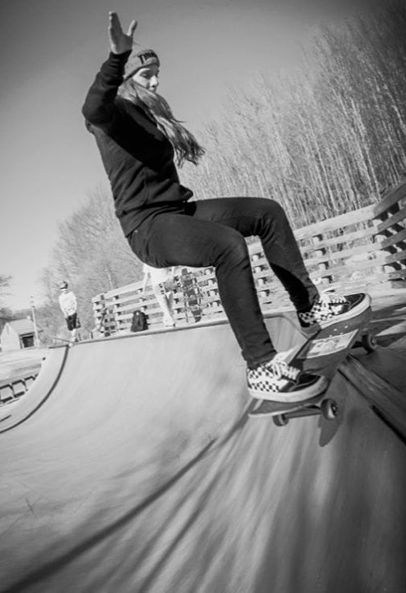 I found Allivia through Stephanie aka drlipschits who founded New England’s Female Skateboarding. And I found Stephanie through a skate shop in Boston. I love when skaters work together. Save the date if you’re in New England for their first event – the final flyer will be available June 1st. 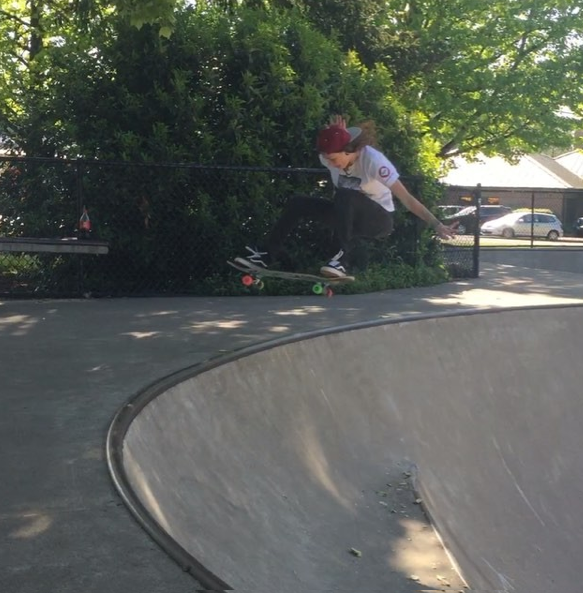 And here’s a picture of Stephanie from Massachusetts skating in Seattle, Washington at Wheels of Fortune. 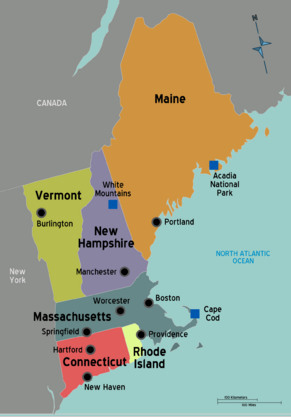 As of today the only New England state left for the collage is Vermont. 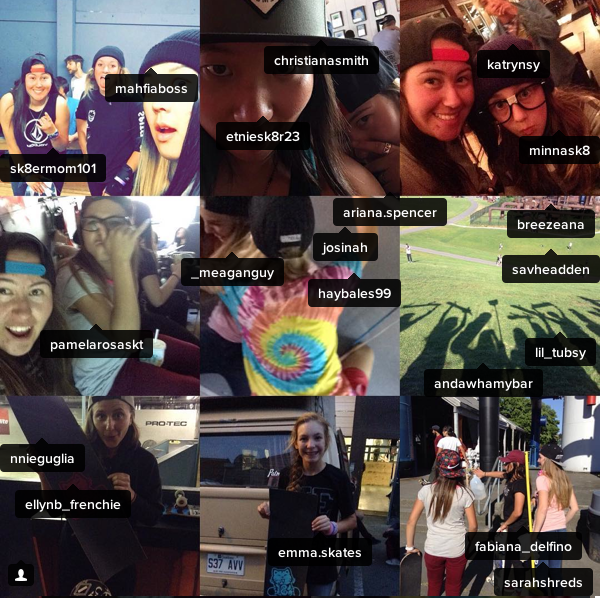 I appreciate all the help I’m getting finding #girlscanskate USA! 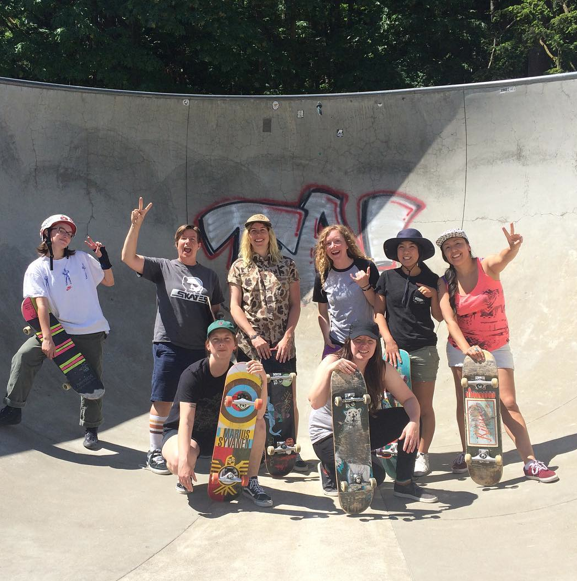 Skate Like a Girl hosted their 7th Annual Wheels of Fortune in Seattle this past weekend. 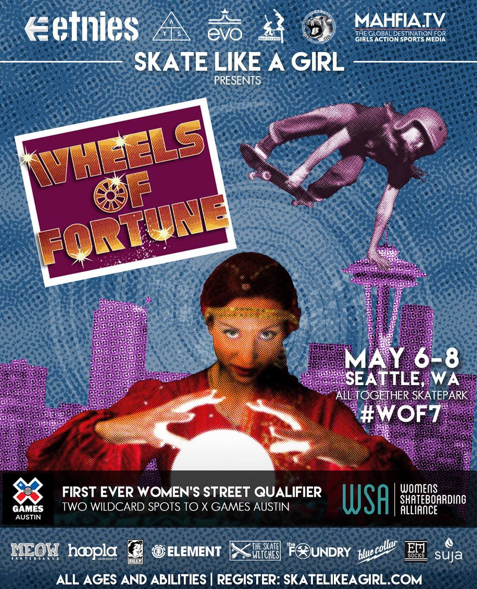 May 6 – 8th 2016 the city of Seattle & world saw #girlscanskate. 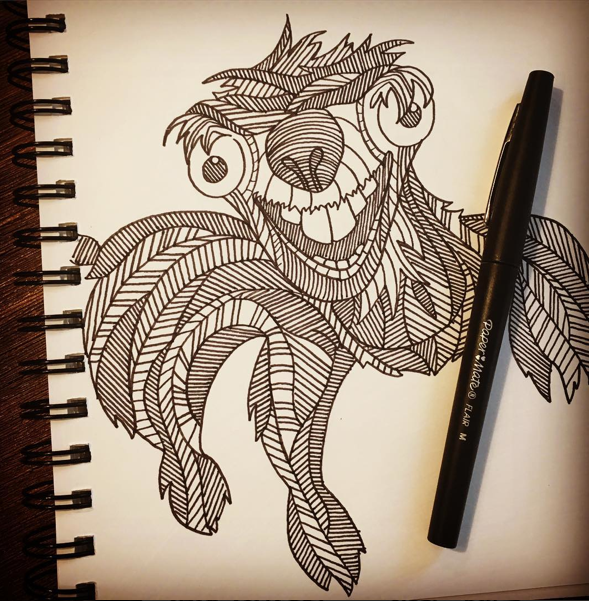 I couldn’t make it but thanks to a number of contributors this post has highlights and links to share. Special thanks to all those who sponsored the event – check them out for their pictures. 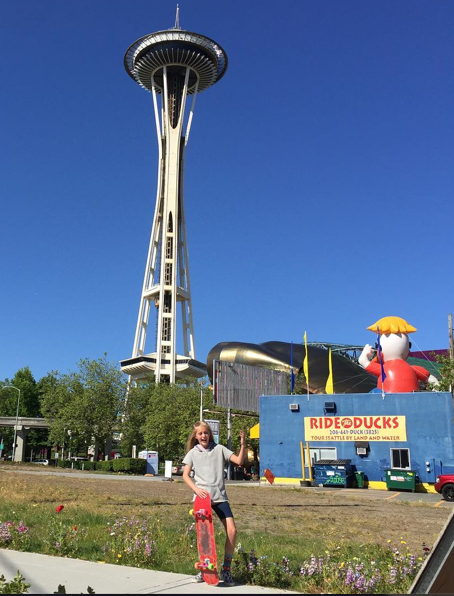 Just how many girls were there in Seattle? From Tara (Arbor Girls) group shots we see a tons of girls participated during the weekend. Where did these girls come from? 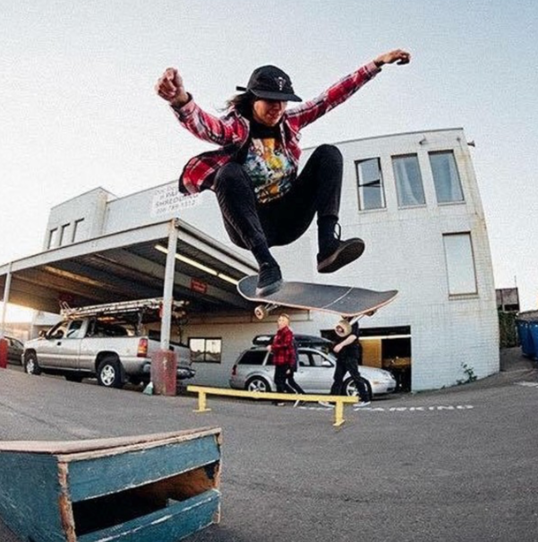 Above skaterrosie shows us Vancouver – British Columbia – Canada. From Moniz – I see the Minna came from Northern California, Emma also from California and from Florida Meagan. Kendra made it to Seattle from Texas and got 3rd in intermediate. 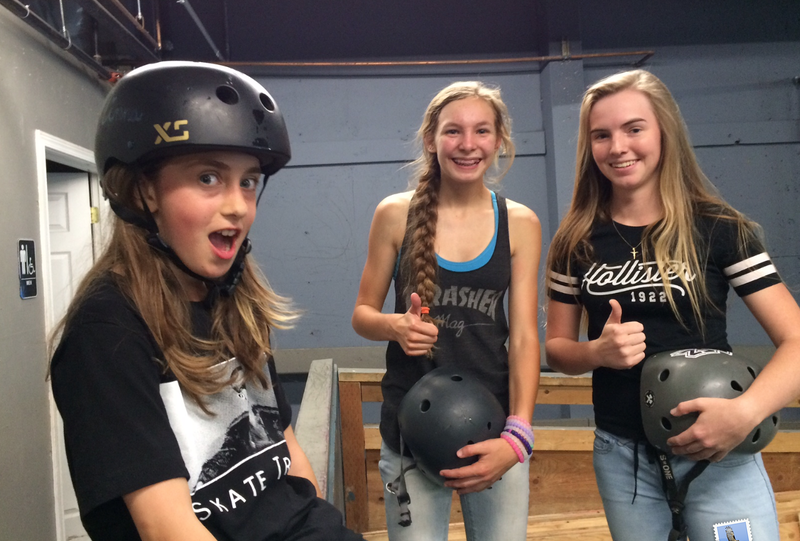 Amanda made it where she met & made new homies – Michigan GRO Crew. Ali originally from Canada made it and shares this collage. She tagged them all so you know they came and likely have more pictures of the fun. 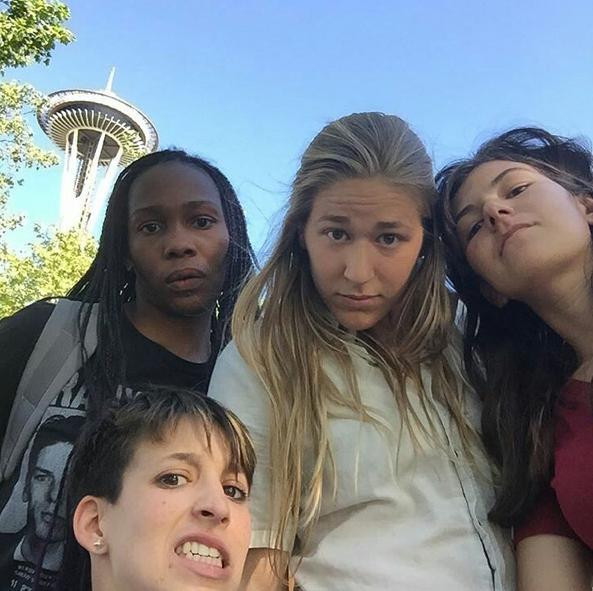 There are also videos of the adventures along the way like this one from Cassie who was traveling with her fellow Silly Girls including Brittney and Brenna. 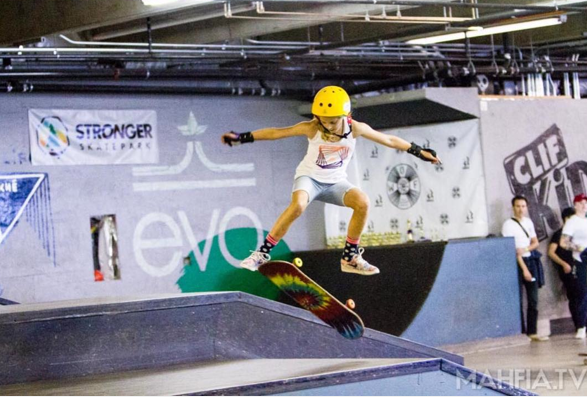 If you have pictures you want to add to the post just let me know – more girls do skateboard when they see girls skateboarding and we encourage each other. If you didn’t make it this year – there’s next year May 5 – 7, 2017. 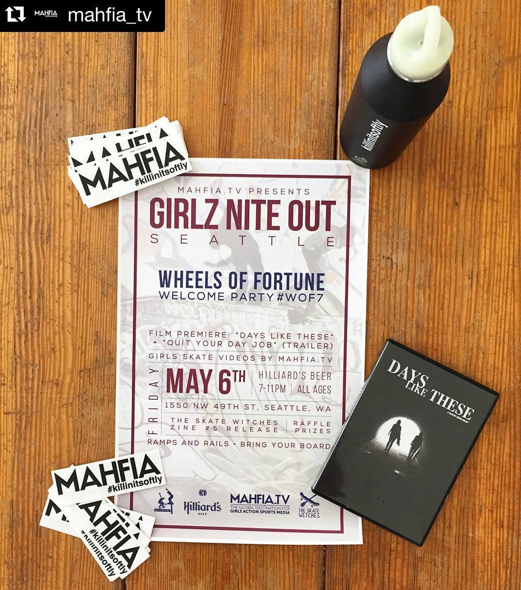 And don’t forget to check out the films/trailers presented at Mahfia TV’s Girlz Nite Out/Wheels of Fortune Welcome Party @dayslikethesefilm @girlskateindia + sneak peak of #quityourdayjobvid! 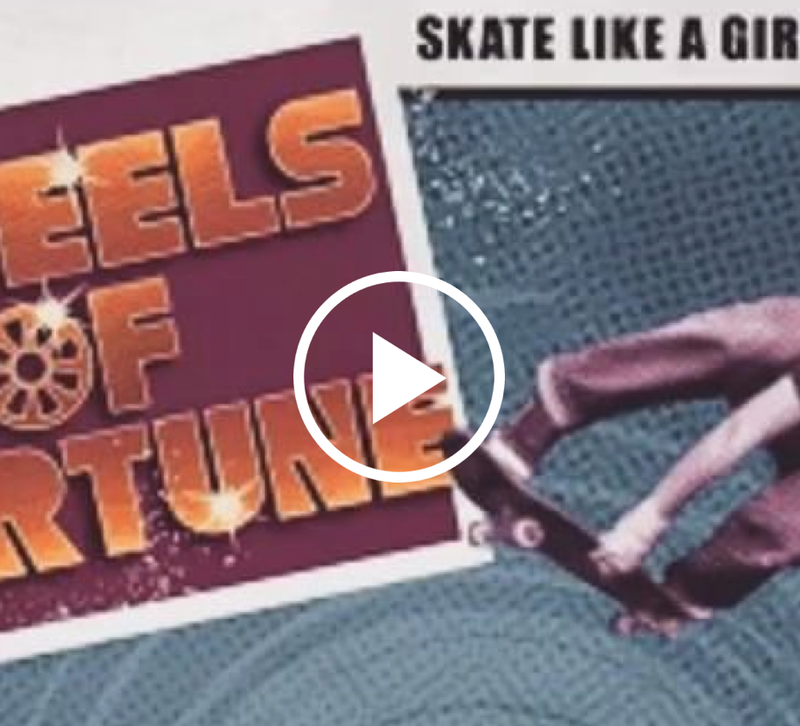 Here is the recap content from WOF7 / Last Sunday’s contest. Please watch + share / post and forward on if you like! 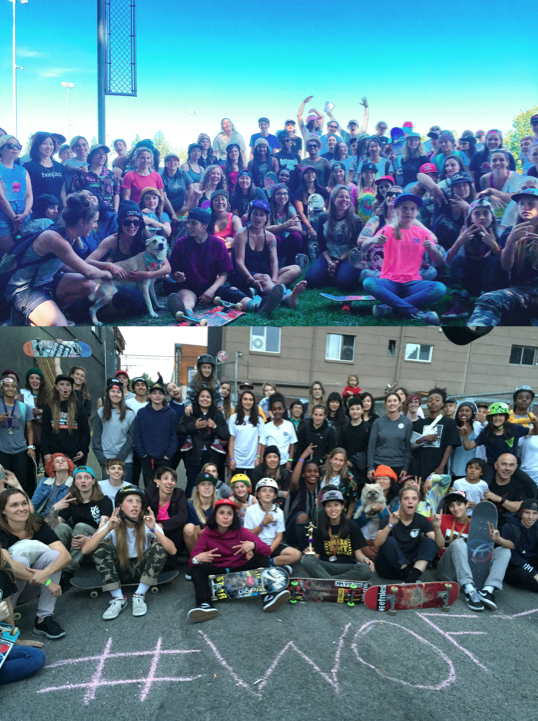 More photo coverage of the rest of the weekend’s events (Girlz Nite Out Party + Skate Witches Scavenger Hunt) coming next week! I miss #wof7 so bad!!!! I got 3rd in intermediate!!! 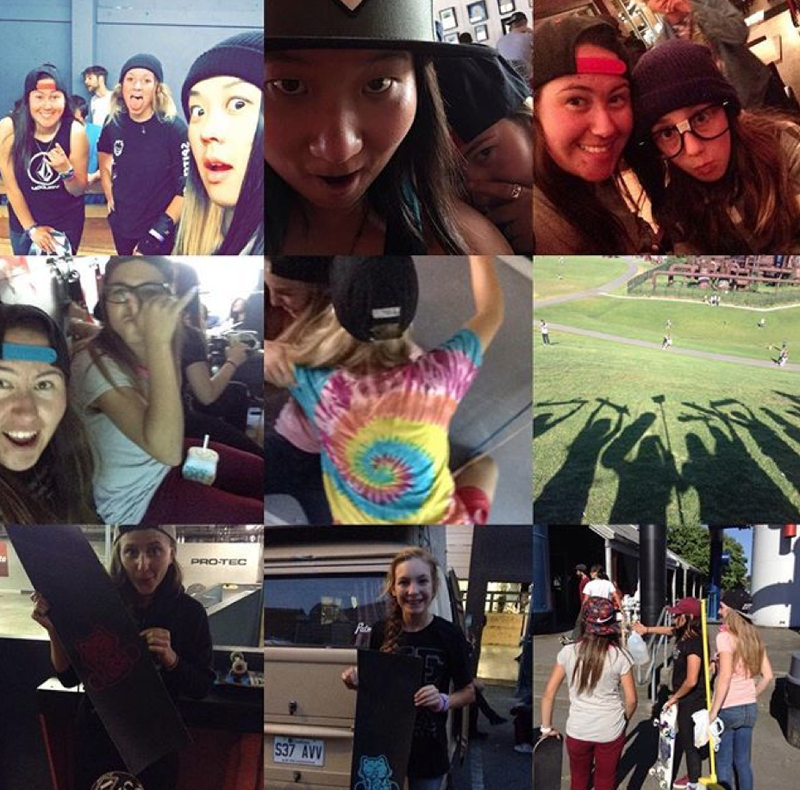 There were so many girl skaters I was so freaking happy to go! Keep sharing always room and time for an update!